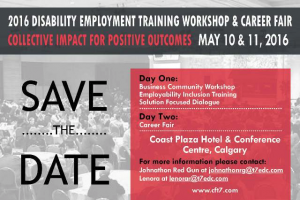 Community Futures Treaty 7 and various community partners are hosting the 9th Annual Disability Symposium in Calgary on May 10 and 11 here in Calgary. This year the first day of the symposium is a training workshop on collective impact and its benefits for the business community and Treaty 7 Employment Centres. 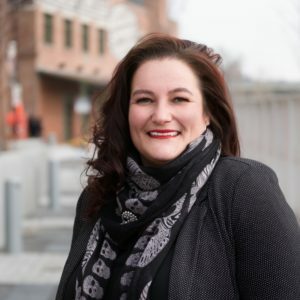 The workshop will create space to dialogue about how to create a truly diverse workforce that includes First Nations people and First Nations people with Disabilities. Why is diversity within an organization important? Simply put it creates opportunities that will enhance the human experience. Having an inclusive workforce including FN people with or with out disabilities will strengthen and build your organization because of what these employees will bring to the table. According to stats the FN population is growing at twice the rate of anyone else in Canada, making it a huge under-utilized resource pool. In the workshop they will discuss how to engage FN people with or with out disabilities – helping to make their organizations more diverse. The 2nd day will be a Career Fair that will host 34 employers and service providers. Starting at 11am and going until 2pm this will be opportunity to speak to HR representatives and hand in your resume. All are welcome to come to the career fair. This year’s focus on collective impact is essential for First Nation communities both on and off reserve, and is key to diversifying our workforce. 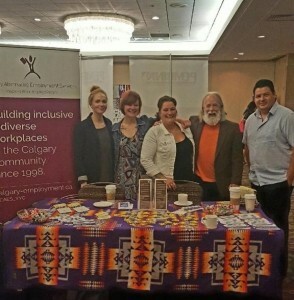 CAES can also assist you with any of your company’s needs when it comes to diversifying, or if you are a FN person with a barrier we can provide assistance with career exploration, job searching and follow up supports. CAES has and continues to be a valuable partner with CFT7. We continue to learn from each other. This would not happen if we did not collaborate. Jennifer thank you for your valuable input in making our event a success, again.